The haunting sound of Weimar Germany comes to the Balboa Theatre on Friday when Berlin-based Max Raabe & Palast Orchester return to San Diego. Presented by the La Jolla Music Society, the concert at 8 p.m. on March 31 features the group’s new “Let’s Do It!” program combining American jazz standards and original songs. 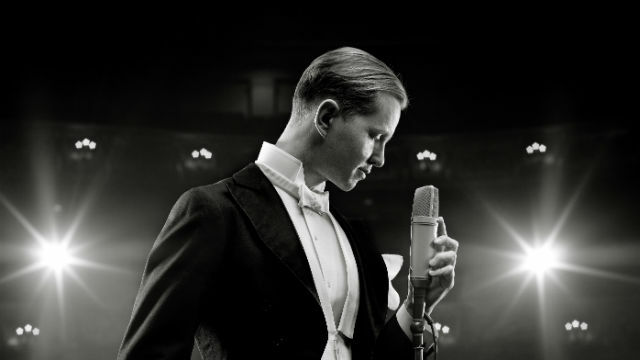 Raabe and his 12-piece embody the decadent days of the 1920s and 30s Weimar era in all its high style and musical glory — and hint of troubling politics to come. Their most recent release “Eine Nacht in Berlin” was recorded live at Berlin’s iconic Admiralspalast theater and released in December 2014. Tickets are $25-$75 and are availabe at 858-459-3728 or online at www.LJMS.org.